The debate is on and we need your input! All of the members of the About Men Radio posse have now seen the latest installment in the “Star Wars” franchise, “The Force Awakens,” but there are shades of disagreement about how TFA ranks compared to the previous six installments. 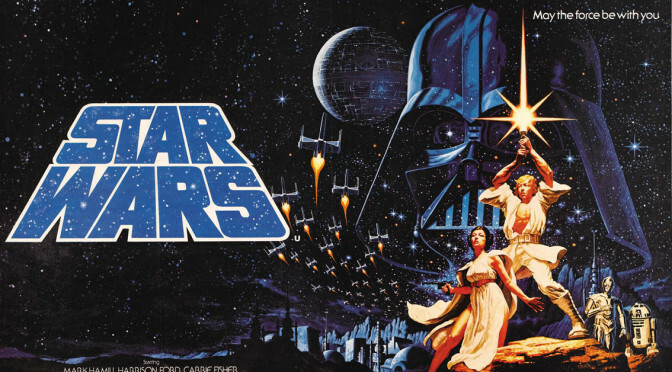 As you will hear in in … Continue reading We Need Your Opinon: Which “Star Wars” Movie Is the Best of the Seven?